When making pottery, PhotoPottery's free clay tools come in handy! How large should I make my piece to compensate for shrinkage? Calculate on the pottery shrink ruler! How much does your pottery shrink? Clay shrink tester shows! Calculators for pottery and mold making! Cylinder Volume Calculator - Calculate how much liquid your pottery mugs and teacups can hold. 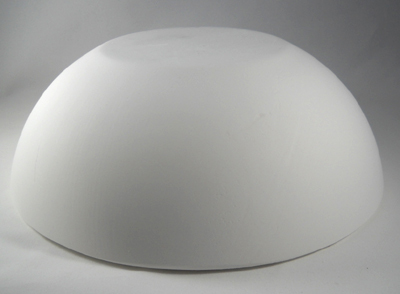 Which kiln fires to a higher temperature: Cone 04 or Cone 06?